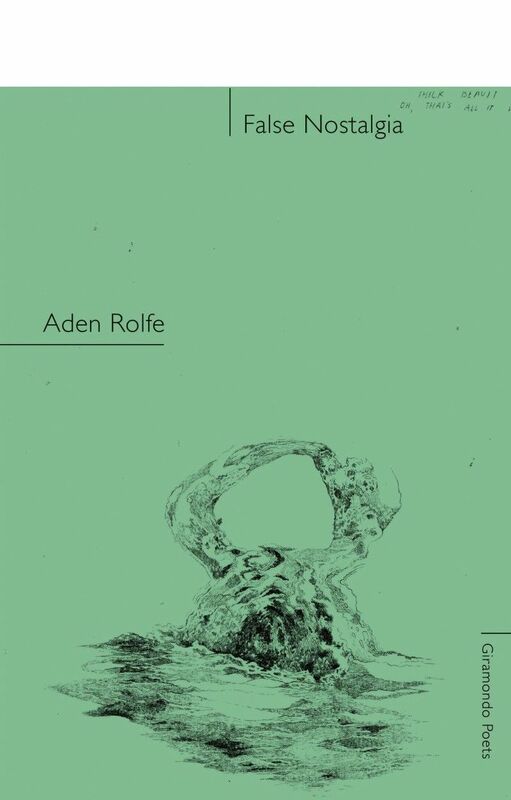 Aden Rolfe is a writer and editor whose practice includes poetry, performance writing and criticism. 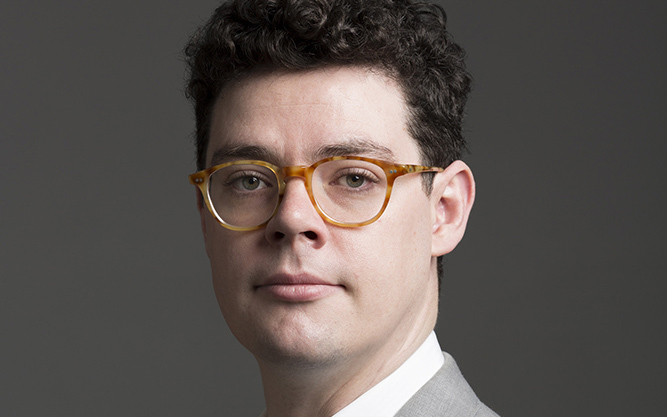 His poems have been published in the Age, Best Australian Poems, Overlandand Best Australian Poetry, and broadcast on ABC Radio National (Books and Arts Daily) and 2SER (Final Draft). False Nostalgia has received the support from the Australia Council in the form of a JUMP mentorship, and from Varuna through the award of the Dorothy Hewett Flagship Fellowship for Poetry.